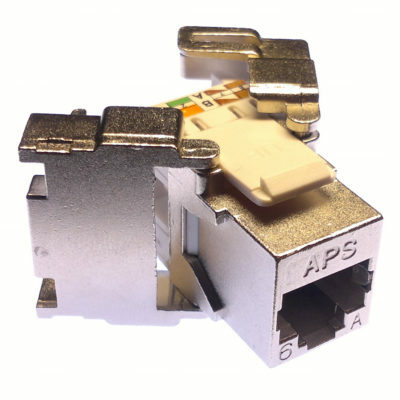 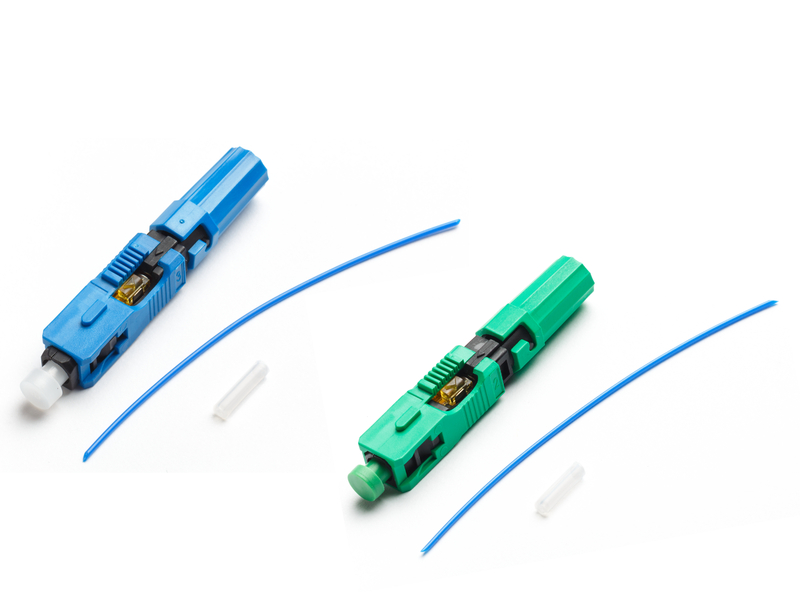 Fiber Optic Connectors No-Polish, SC & LC, SM & MM, LIIN25, 25 years system warranty. 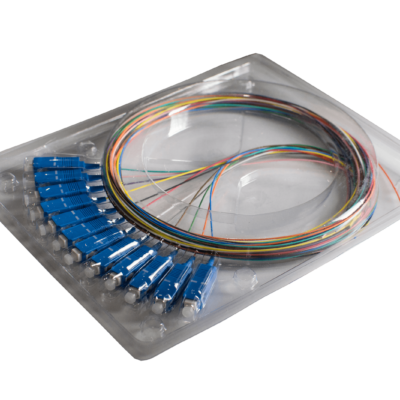 especially suitable for advanced fibre optic systems requiring stability and low back reflections. 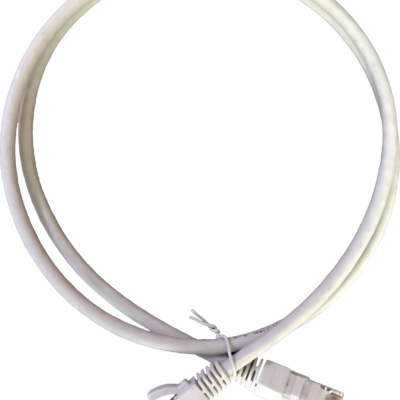 Installation manual : Click here to download the installation manual for SC interface.